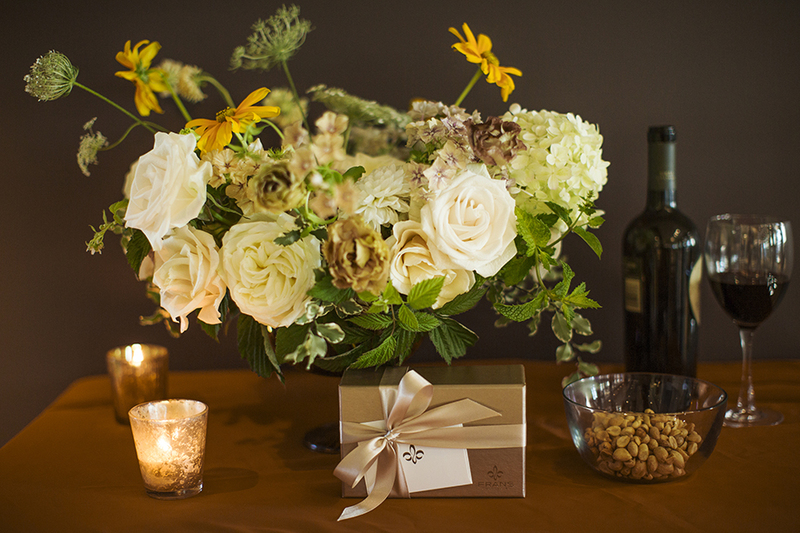 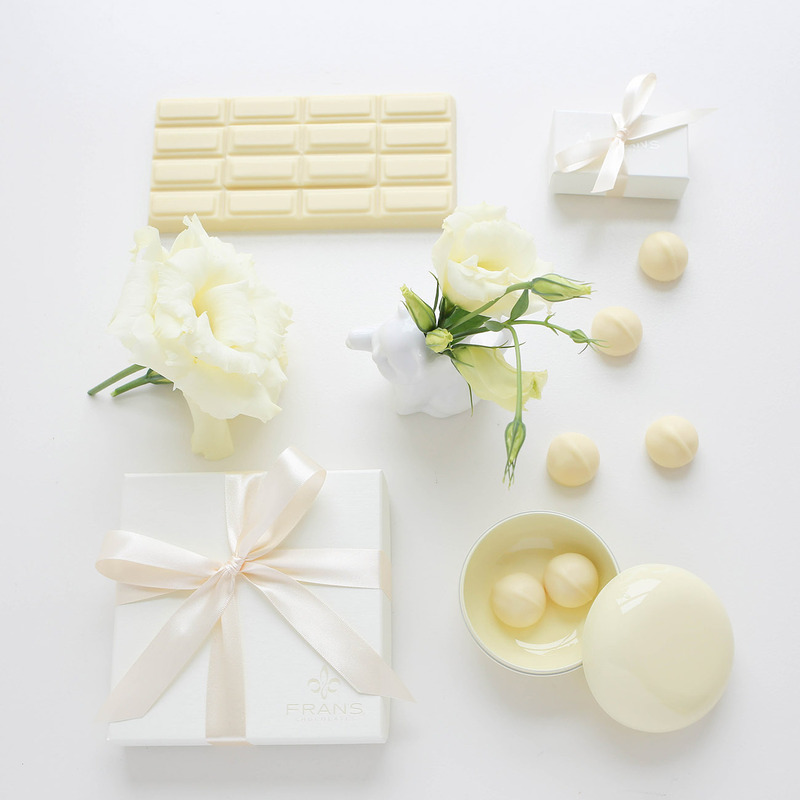 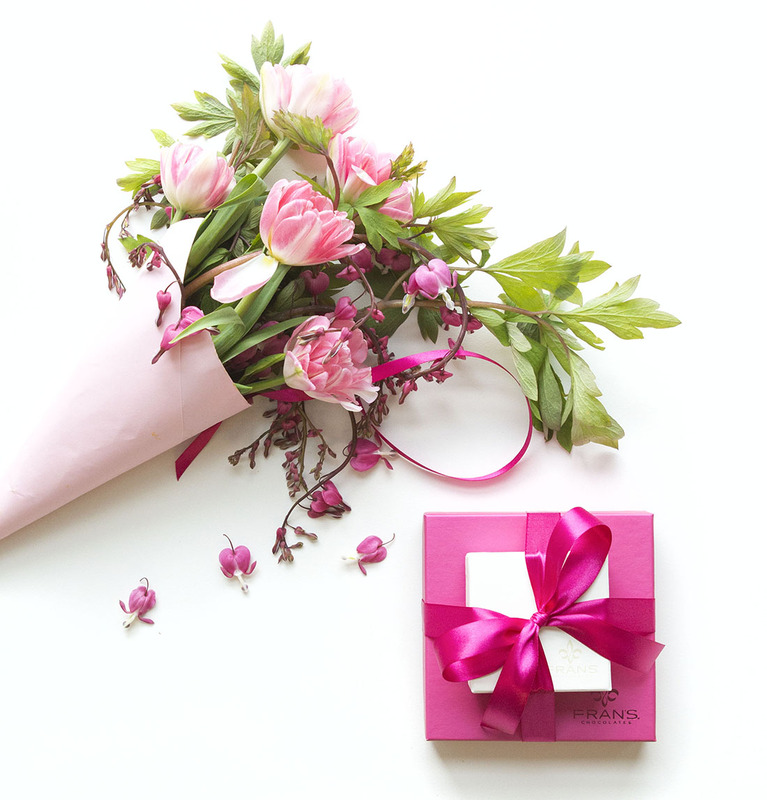 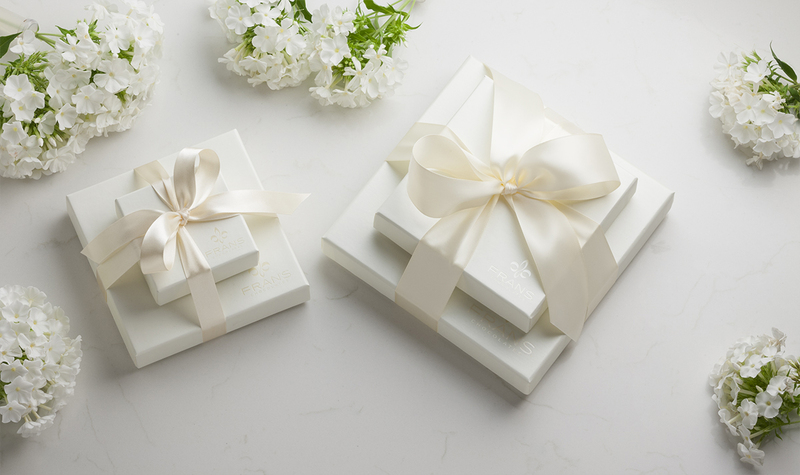 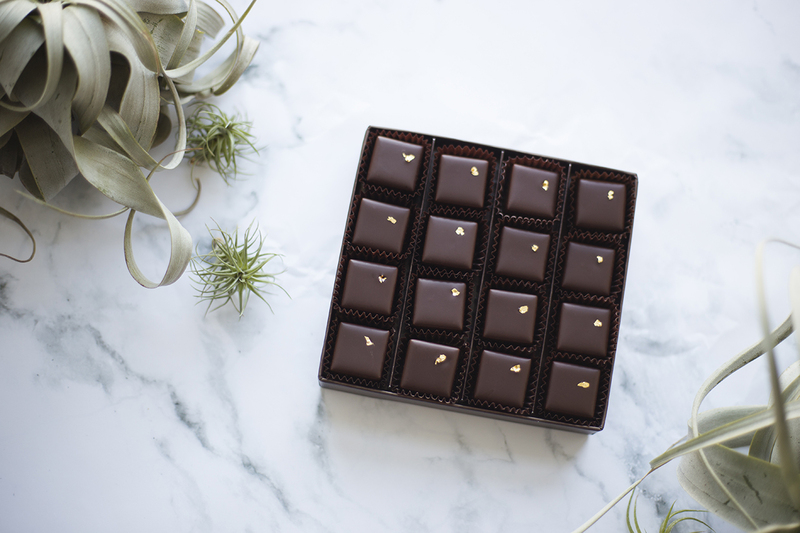 Handcrafted in Seattle with the finest ingredients since 1982, Fran’s artisan confections are an elegant and personal touch that your guests will surely remember. 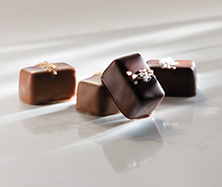 Fran’s offers a selection of chocolate confections created with the finest, and when possible, local and organic ingredients. 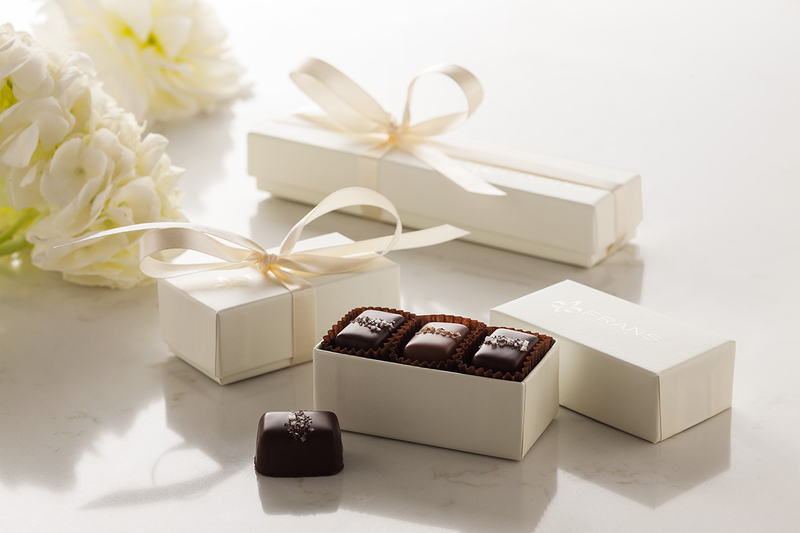 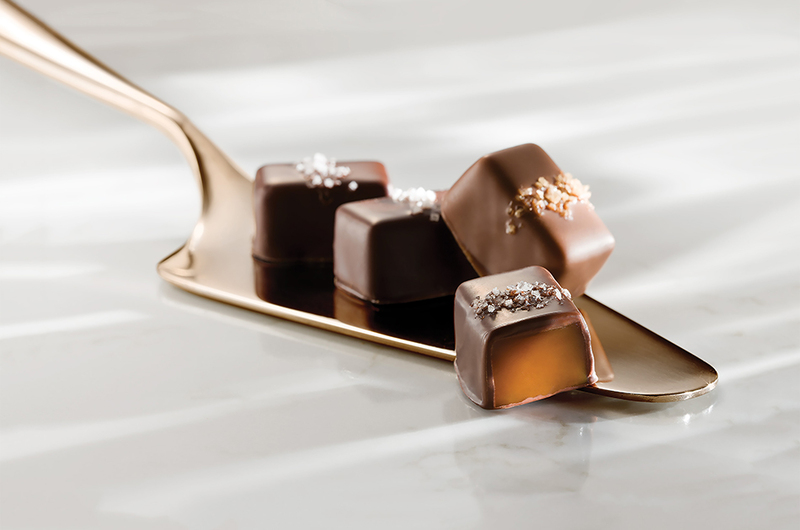 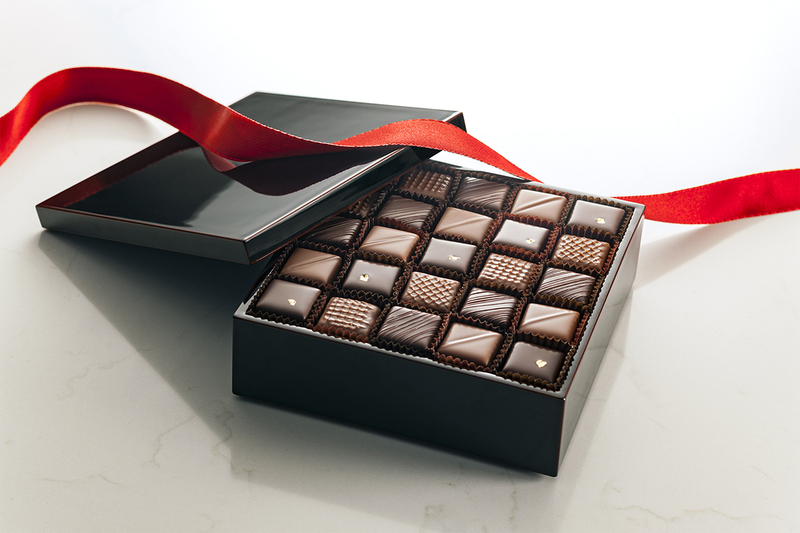 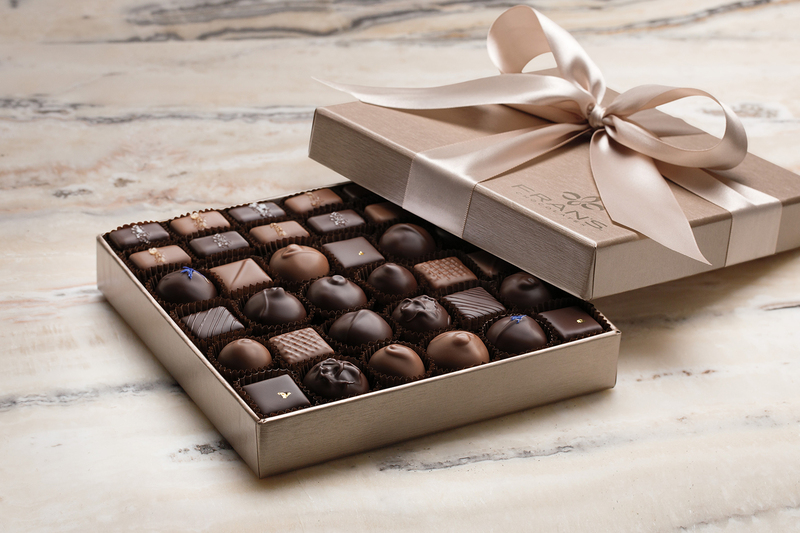 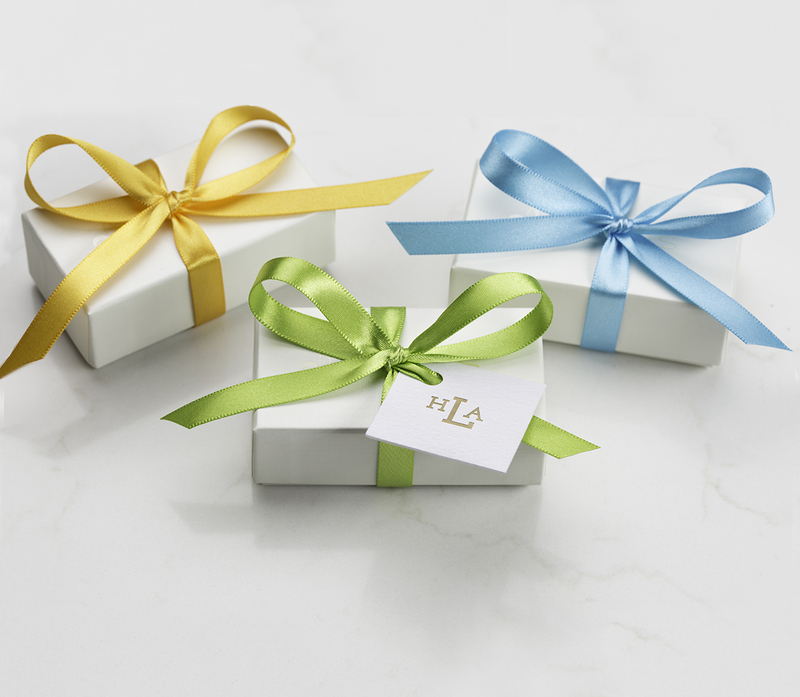 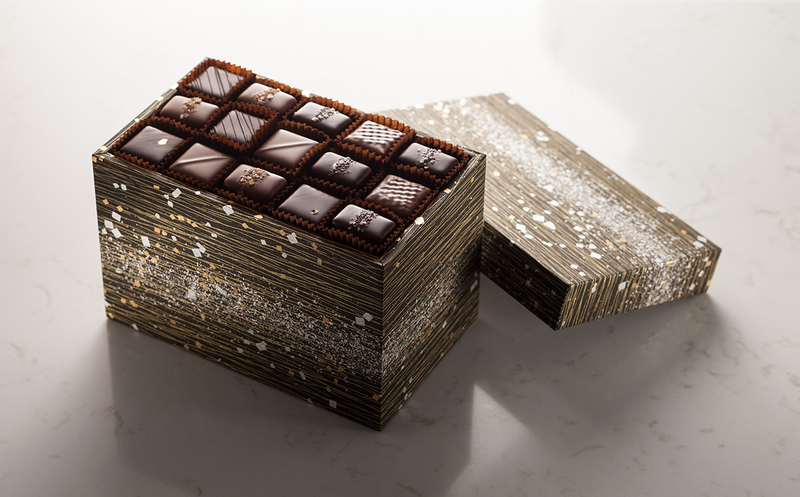 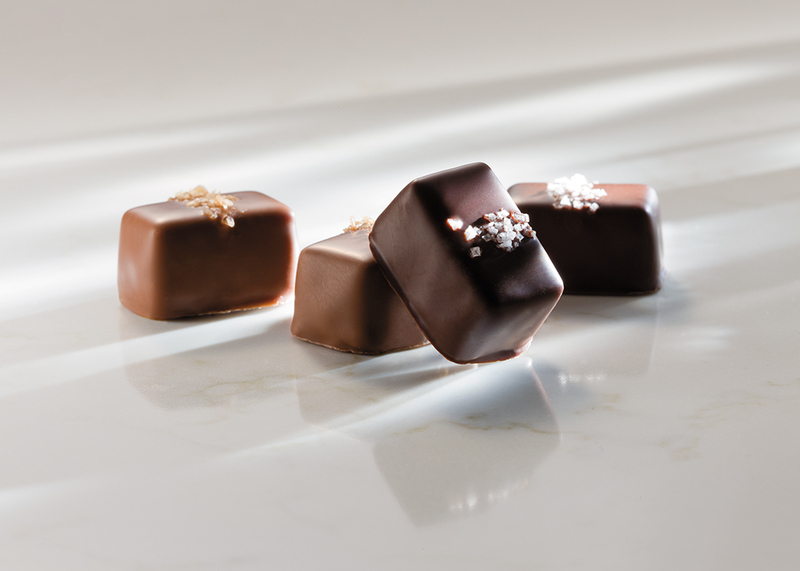 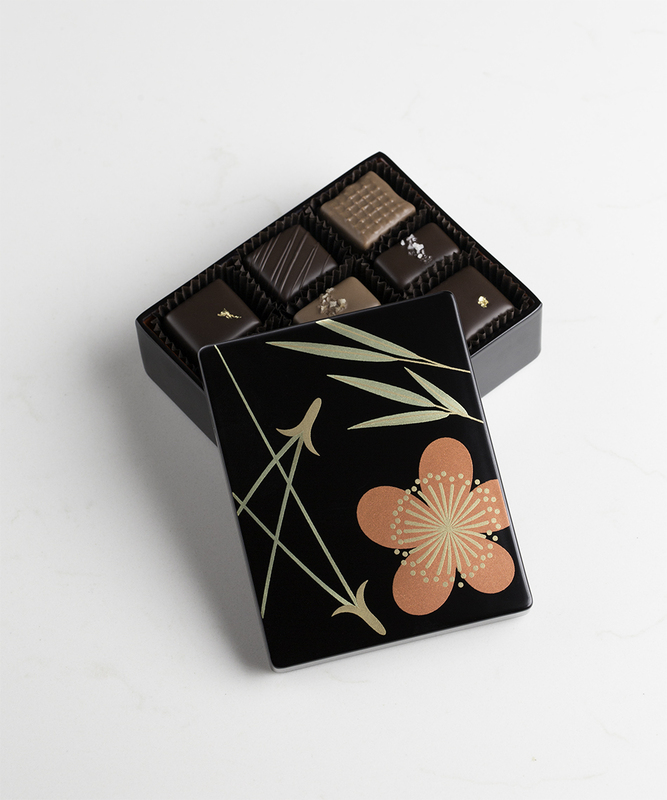 Each confection is handmade in small batches with refined techniques and a personal passion for the pure taste of chocolate.